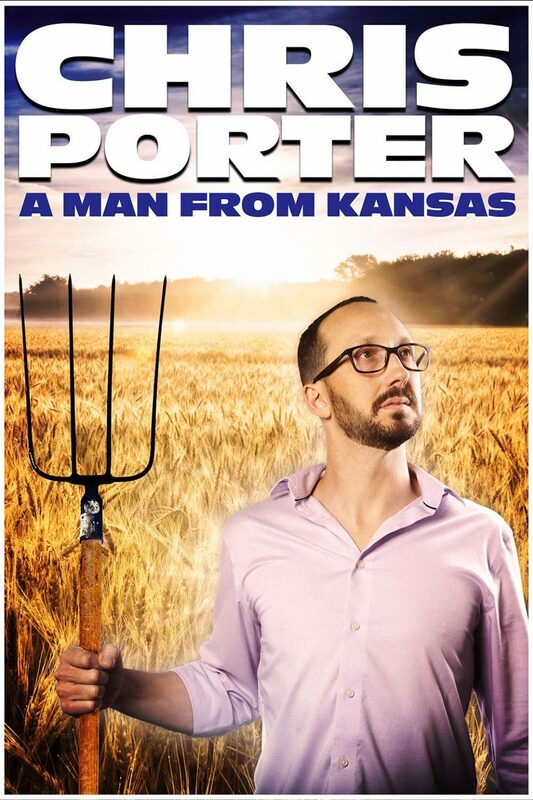 Chris Porter discusses everything from hipsters ruining food, to being a man, to playing beer pong with celebrities, in his 3rd one hour special. No politics. No religion. No racism. Just a man from Kansas…Live in Colorado.